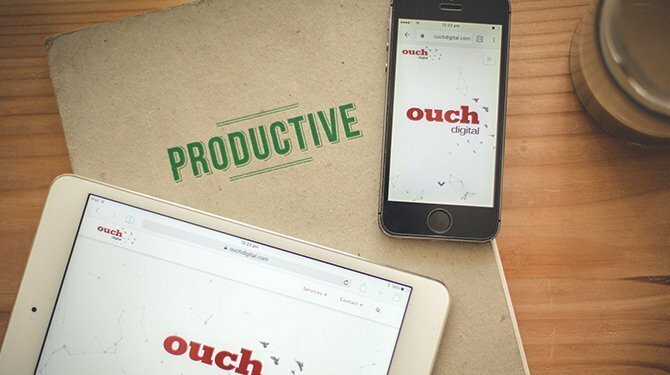 At Ouch Digital, we strive to get your website seen by the people that matter to your business. We’ll do our best to get your ratings up so that your website ranks as high as possible on Google to maximise your traffic and revenue. Whether it’s an already existing website or website that you’re planning to build, we’re here to make sure you get the best search rankings on Google. We’ll put together a full SEO strategy that will help to grow traffic for your online business. Ask us about a full stack strategy including website audit, traffic audit, content creation, on-page optimisation and backlinking to drive maximum SEO. We'll put together a full SEO strategy including website and traffic audit, content creation, on-page optimisation and backlinking.